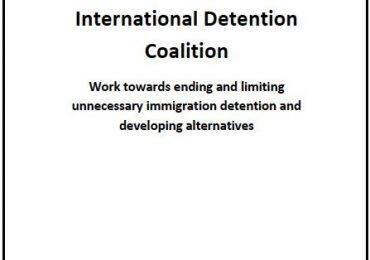 International human rights laws and standards make clear that immigration detention should be used only as a last resort in exceptional cases after all other options have been shown to be inadequate in the individual case. 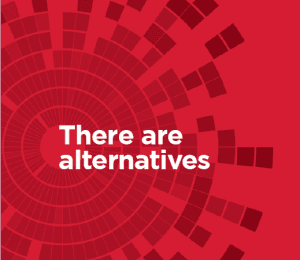 Despite the clear direction to authorities to first consider less onerous options, there is little clarity over how this can be achieved in a systematic manner. This research was undertaken to address this gap. 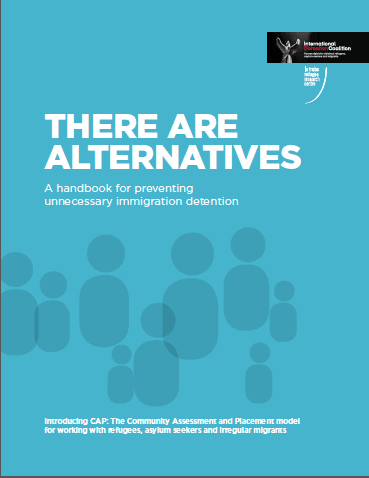 The aim was to identify and describe any legislation, policy or practice that allows for asylum seekers, refugees and migrants to reside in the community with freedom of movement while their migration status is being resolved or while awaiting deportation or removal from the country. This was achieved through an extensive review of existing literature; an international online survey of 88 participants in 28 countries; and international field work in nine countries including in-depth interviews with 57 participants and eight site visits. Participants included representatives of governments, non-governmental organisations, international human rights organisations and key agencies from the United Nations.